What could be more fun than playing with puppies and kitties all day long. And what could be more rewarding than helping pets and their people too. His practice philosophy is simple: Listen, take your time and have fun. After 25 years of practice Dr. Jeffrey Vogl still loves the joys and challenges of veterinary medicine. He opened University Park Veterinary Hospital in 1994, a small animal practice in Mishawaka after being an associate veterinarian in Michiana for ten years. 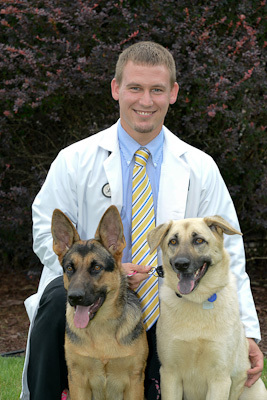 Originally from Michigan, Dr. Vogl received his degree from Michigan State University College of Veterinary Medicine, where he also did his undergraduate work. Besides running his practice, Dr. Vogl enjoys working in the many perennial gardens around his office and keeping the hummingbirds and bluebirds happy. He loves the outdoors, nature, wildlife photography and occasional forays into the back country and mountains out west. He lives in South Bend where he shares his home with 4 dogs, Scooter, Ali, Paisley, Remi, and two cats Jag and Maive. His daughter, Mary is the pride and joy of his life. 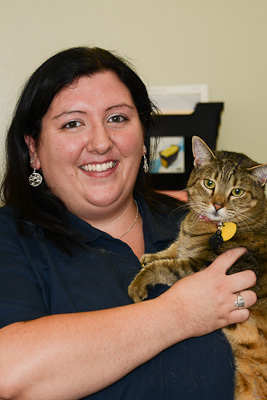 Dr. Nikki Boehman is a Kentucky native and an avid cat lover. She received her undergraduate degree in pre-veterinary studies from Murray State University in May 2005. She went on to receive her Doctorate of Veterinary Medicine from Auburn University in May 2009. Her special interests in the field of veterinary medicine include feline medicine and internal medicine. At home, her three furry feline children Draco, Isis and Sitara keep her busy. Among other things, she enjoys movies, reading and rock concerts. Dr. Tyler Bird was born and raised right here in Osceola, Indiana. He completed a Bachelor of Science in Animal Science at Purdue University. Dr. Bird then stayed in West Lafayette where he earned his Doctorate of Veterinary Medicine from the Purdue University College of Veterinary Medicine in 2012. 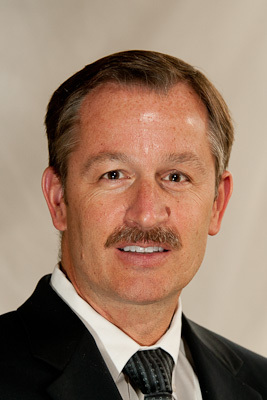 Dr. Bird's interests include preventative and internal medicine of dogs and cats, dentistry and behavior. Dr. Bird loves spending time with his family, which includes: his three German Shepherd Dogs (Griffin, Paisley and Greta), three cats (Oliver, Raina and Dexter), a hamster (Tribble) and tons of fish! Dr. Bird's interests outside of the hospital include camping, sports, and reading a good book. 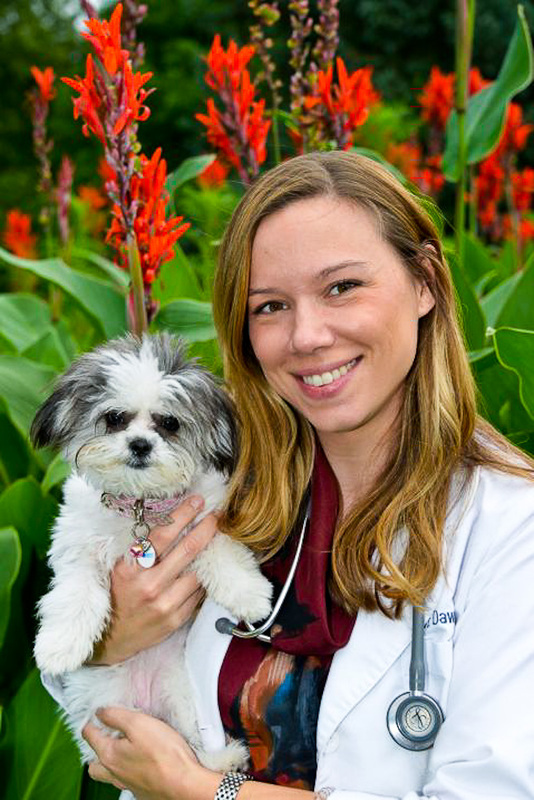 Dr. Samantha Dawson is originally from New York, and before moving to Northern Indiana she has lived in California, North Carolina and Washington D.C. She attended Michigan State University, where she received her Doctorate of Veterinary Medicine in 2015. She practiced in Elkhart for several years before joining our team at University Park Veterinary Hospital. Dr. Dawson has a special fondness for dog breeds with smushed-in faces. She is very passionate about all aspects of veterinary medicine, and has special interests in surgery, wound healing, orthopedics and pain management. She and her husband, Paul, have two beautiful daughters and currently reside in the Osceola. In her spare time, Dr. Dawson enjoys spending time with her family, traveling and doing DIY projects.